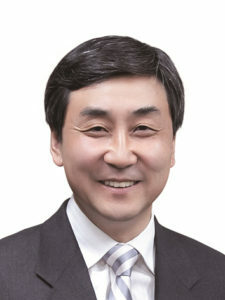 Won-soon Park is a three-term (35th, 36th and 37th) Mayor of City of Seoul. It is a great joy and honor for me, as the Mayor of Seoul, to welcome international citizens to this great historic city, which is well known for its priceless cultural heritage sites and comfortable, dynamic living environment. The city administration has now turned its attention from development-focused services to services aimed at restoring the city’s ecological health and protecting the basic right of its citizens, as well as the provision of universal welfare. We are expanding our investment and support programs for creative businesses and integrating IT services, which are already among the world’s best, so that we may create an infrastructure that is even more conducive to business activities. Similarly, we have created, and are maintaining, a safe and peaceful living environment for citizens and visitors alike, including our efficient public transport system and effective programs designed to ensure public order and security. So, why not be a friend to Seoul and come and enjoy all the attractions this great city has to offer? 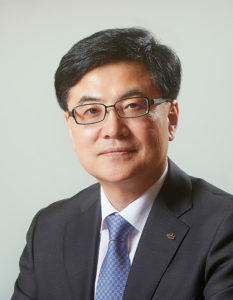 Jong-kul Lee is the fifth-term congressman of the current ruling party (Democratic Party), who serves on the Science, ICT, Broadcasting and Communications Committee and the special committee on Judicial Reform. He also serves as chairman of the special committee on Commemorating the 100th Anniversary of the March 1st Independence Movement from Japan and the Provisional Government of the Republic of Korea established in Shanghai, China, on April 11, 1919. He has served as the floor leader of the Democratic Party and chairman of the Education, Science and Technology Committee. 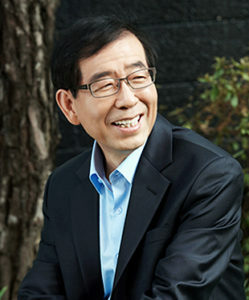 He is the President of the Korea-China Cultural Association. He served as chairman of National Basketball Association. Korean Institute Construction Engineering and Management. He is a member of National Academy Engineering of Korea.